So, for the first article of our E3 Week (building up to the Digital Presentation) here at Nintendo Scene, Conor and I are going to share with you our hopes and expectations for Nintendo’s E3 2015. Obviously expectations are what we reasonably expect to see from the Big N, but our hopes can be anything (no matter how wild that might be). I have optimistic expectations for Nintendo. It has been a very good year for them with some critically acclaimed titles, and additional content pouring in for last year’s greats. Mario Kart 8’s recent DLC package was a particular highlight, and I won’t complain if our beloved karting game gets a few more courses in the future. That’s not something I’m anticipating however. This year I’m really expecting (and hoping for) new game announcements for certain franchises that haven’t been seen for a while. The most prominent is Metroid; Retro Studios has been working on a new game with Kensuke Tanabe since Tropical Freeze, which was released over a year ago now. Alongside Metroid Prime, Donkey Kong Country is the only other series Retro has worked on with Tanabe, so my fingers are crossed for another epic space adventure with Samus Aran. 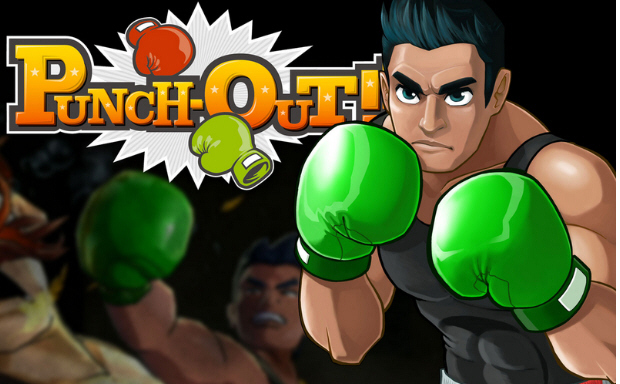 Punch-Out is on my list too; Little Mac’s recent rise in popularity may be an indicator to Nintendo that the quiet Brooklyn boxer needs to get back in the ring. Punch-Out for the Wii had beautiful animation, surprisingly in-depth gameplay mechanics and memorable characters. With Next Level Games returning for another bout, a new game would certainly pack a star punch (sorry). Pokémon is on my E3 radar this time; the Hoenn remakes made a splash back in November and with the series dishing out games as frequently as they do, we might see a new announcement here. Smash Bros news is expected too with potentially another character reveal after Lucas, or maybe a release date for the Miiverse Stage and Tournament Mode! I’m also expecting updates on upcoming titles including Star Fox, Legend of Zelda and Fire Emblem. 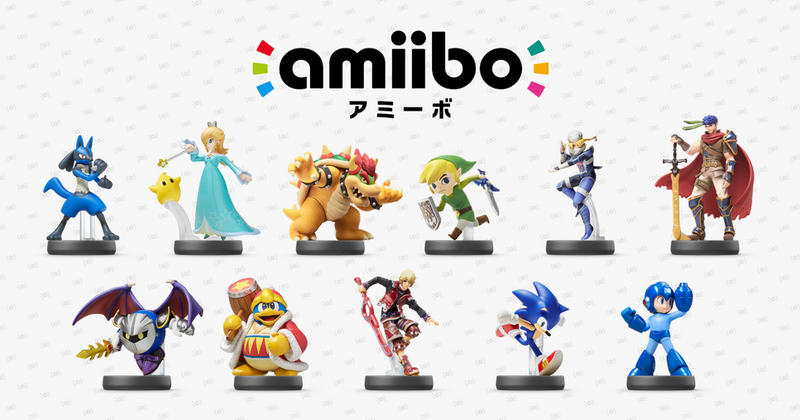 Amongst all of the hype, I’m sure we’ll see some new Amiibo figures. I’m not expecting a brand new IP from Nintendo – on the same marketing level as Splatoon at least – but I would fully welcome one given Splatoon’s success! E3 is coming, and I have already cleared my day to accommodate it, mostly because Nintendo’s output last year was so incredible. Expectations and wishes are always difficult to think of, especially given the Big N’s penchant for surprises, but I’ll give it a shot. 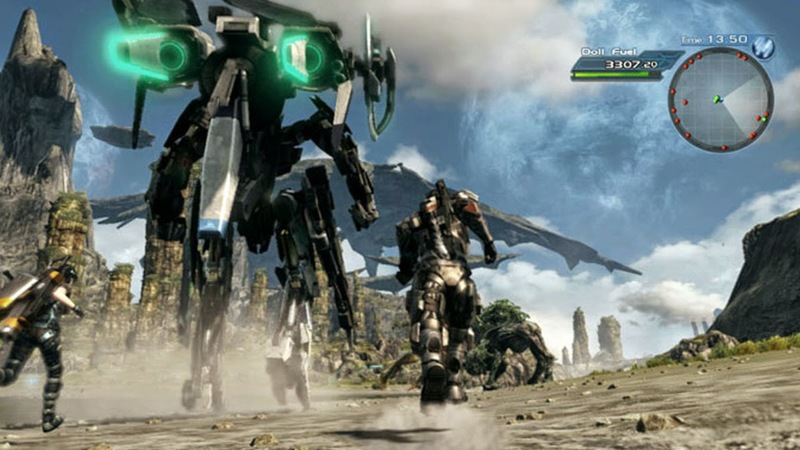 I fully expect more information on the new Star Fox and Xenoblade Chronicles X, also I would be very surprised to not see a couple more HD/3D remakes on the way (I’ll make the call now on Super Mario Sunshine HD and Twilight Princess HD for Wii U, and a confirmation of that rumour of Paper Mario: The Thousand Year Door 3D for New 3DS). Now for my wishes, and firstly I would love to hear that the release of Shin Megami Tensei x Fire Emblem will be happening in Europe this year. As well as this, a new Metroid (come on Nintendo), a 2015 release in Europe for Fire Emblem If (I know it has been pencilled in for 2016, but please Nintendo), and a sequel to Solatorobo: Red the Hunter for 3DS (unlikely, but I would love it. Finally, a sequel to the incredible The World Ends With You on 3DS (oh, and a port of the original on Wii U/3DS, thanks Square-Enix). So, that’s the first two sets of thoughts on what we would like to see from Nintendo at E3, but what would you like to see? Also, do you agree or disagree with our choices, let us know in the comments or tweet at us @crashcongaming (Conor) or @reuthegamer (Reuben). 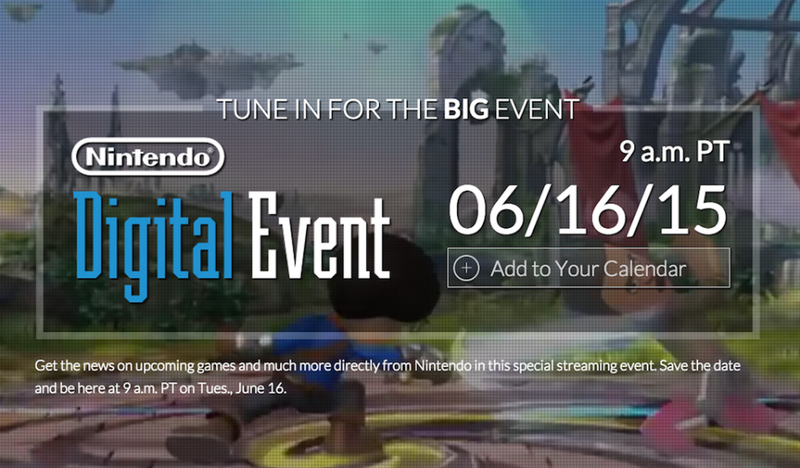 Stick around for more E3-related articles for the next week as well.